Support Our Student Athletes, a non- profit organization that provides Student Athletes with help in their basketball growth process. 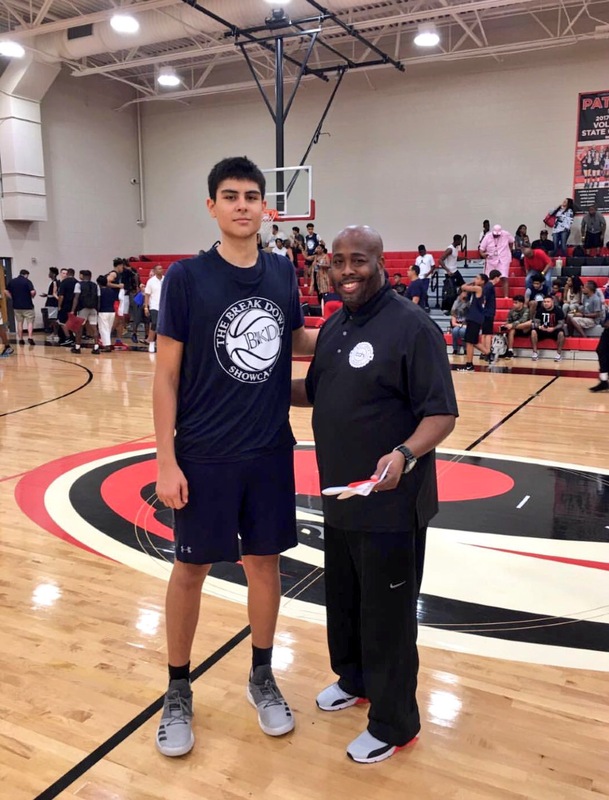 We provide effective and efficient ways to give opportunities to players for help in their college growth process. 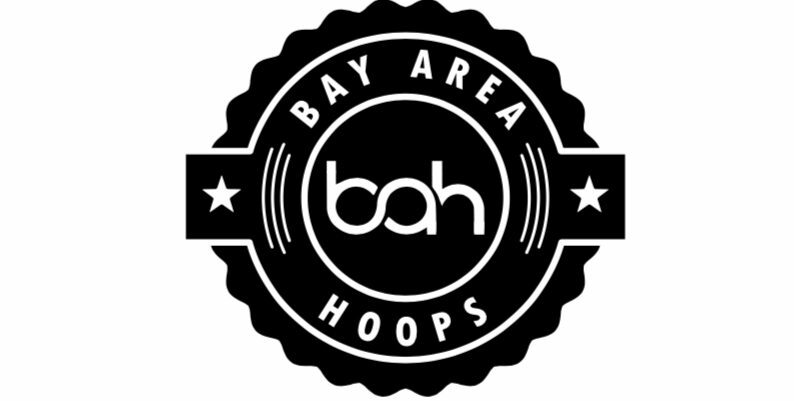 Bay Area Hoops, Rip the Rim and Breaking Down the Nation our vessels to give camps, showcases and training that we have directly and indirectly introduced area students too. With the Colleges and Universities (D1, D2, D3, NAIA, and JUCO) in our database, we have maximized our efforts tremendously to help players over the years. We serve our Community, Parents and Players. The critical intangibles that allow a player to sustain growth throughout the player’s development process has been a major part of our research, analysis, and evaluation process. We provide a platform for athletes to display their talents through events every year. Our athletes come in with a disciplined mindset which is propelled by an optimistic goal to be the best they can be. SOSA would like to ask for your help in providing financial support to help with the youth development and to provide adequate useful products to us give useful information to be effective. Our goal is to raise funds to help athletes in anyway possible. We are committed to see that children experience athletic excellence, physical and mental discipline, self-esteem, leadership and sportsmanship. This commitment to athletes to essentially reach their full potential.